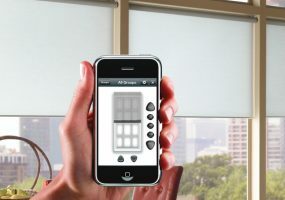 We’ve compiled 10 of some of the most creative home automation setups based on conversations with homeowners and CE pros. 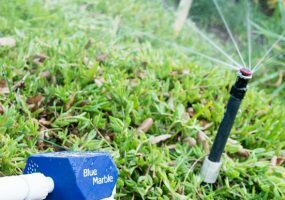 These home control systems use the power of the sun and smart tech to irrigate the garden. 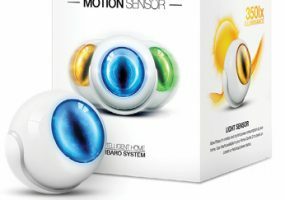 The three sensors will join a lineup of eight Fibaro devices that work with the popular home control systems. 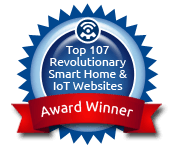 Zodiac Pool Systems' latest in home control systems puts pool and spa features on any web-enabled device. 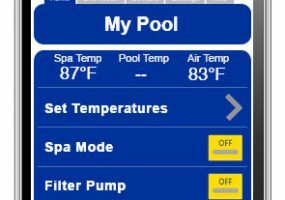 Zodiac Pool Systems’ latest in home control systems puts pool and spa features on any web-enabled device. 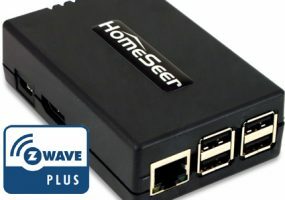 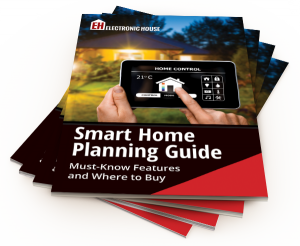 These home control systems offer built-in Z-Wave Plus and a better performance than its predecessor.